Björk landed her first enchanting role in this feminist take on a Brothers Grimm fairy tale. 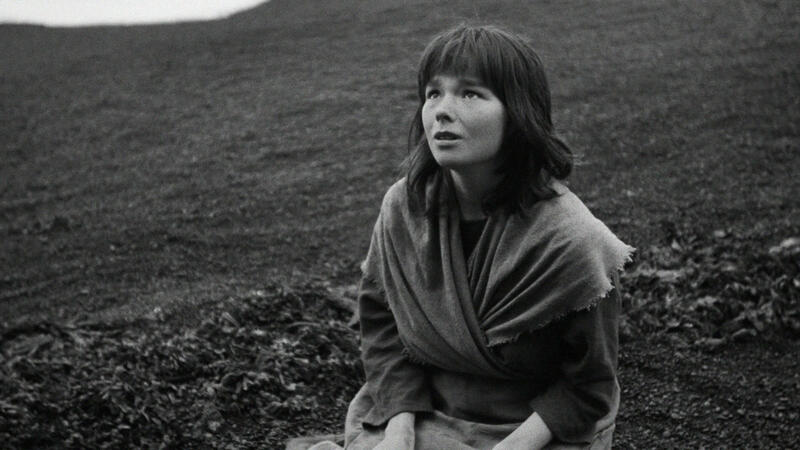 The Juniper Tree is set in medieval Iceland, where Margit (Björk) and her older sister Katla are forced to flee when their mother is burned as a suspected witch. 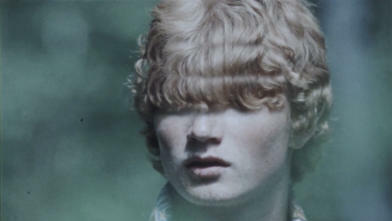 They find refuge with Jóhann, who is seduced by Katla using magical powers. But his young son, Jónas, refuses to accept this step-mother. 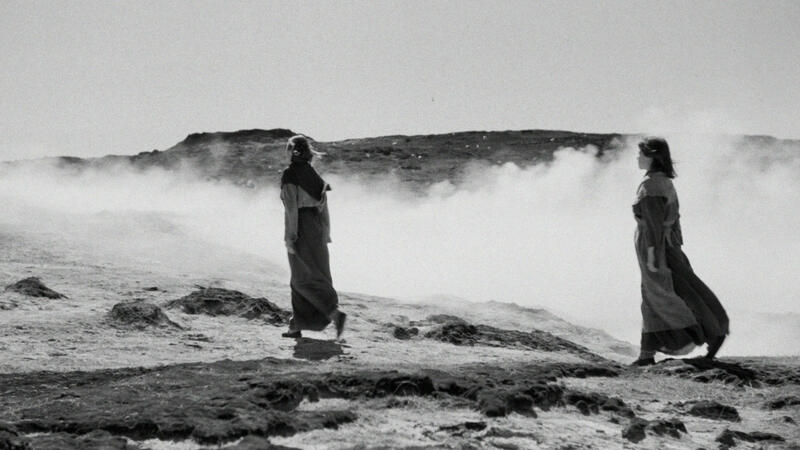 The Juniper Tree was shot entirely in the nature of Iceland – its deeply mysterious atmosphere is reminiscent of Carl Theodor Dreyer’s Day of Wrath and Ingmar Bergman’s The Virgin Spring. The dream sequences are by legendary experimental filmmaker Pat O'Neill, and allow the worlds of the living and the dead to merge. The Juniper Tree is a powerful allegory on misogyny and was the debut of American filmmaker Nietzchka Keene, who died in 2004. Her rediscovered film, with its rich, black-and-white cinematography and atmospheric soundtrack, originally premiered in competition at Sundance and has now been restored by Wisconsin Center for Film & Theater Research and The Film Foundation, with funding provided from the George Lucas Family Foundation, on 4K using the original 35mm negatives. An exploration of the collective fantasies about 'Siberia' and 'Communism' in the forbidding state archives of the former Soviet Union. 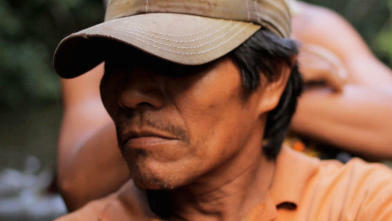 A guide takes us through the jungle to the ruins of a villa, a replica of a famous mansion from the soap opera Dynasty.